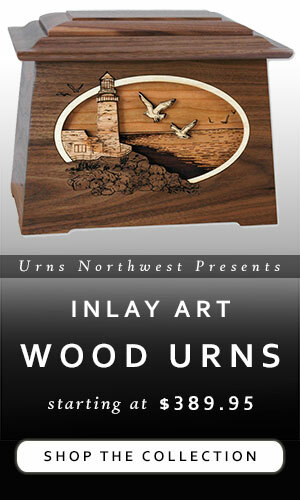 We have been getting regular requests for some of our most popular wood cremation urns shipped to Australia. 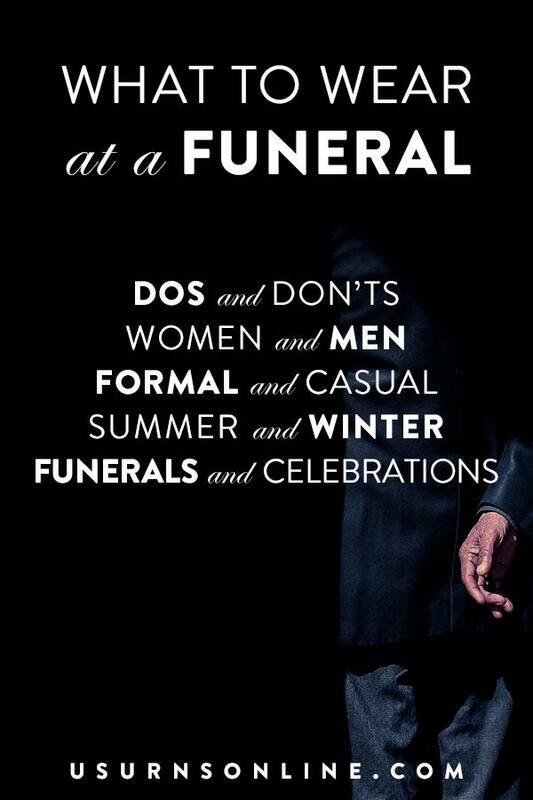 It appears that the funeral urn market in AU is rather saturated with medium-to-poor-quality foreign imports. 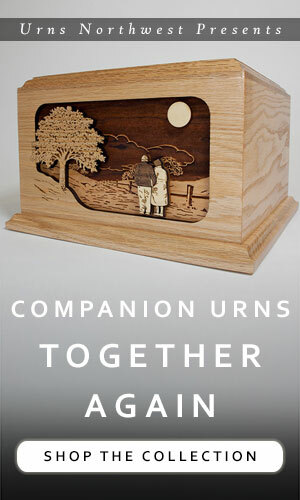 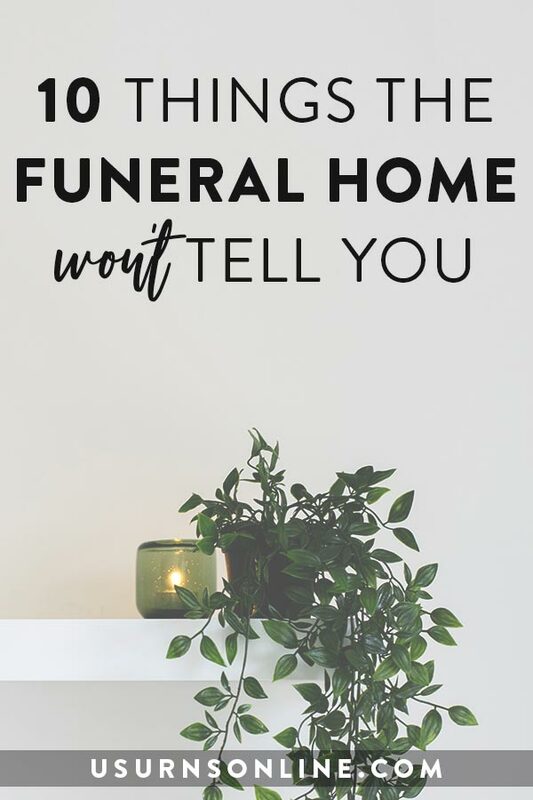 Reports we have had from customers tell the same story again and again: they have a very tough time finding durable, premium, and lasting hardwood cremation urns crafted individually with precision and skill.